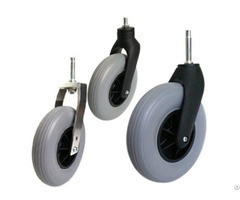 200mm central locking caster wheels, speical used as medical equipment casters, and hospital furniture caster wheels.Like hosptital bed. 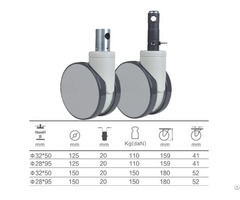 At current most of centralize locking casters are 100mm, 125mm, and 150 diameter. 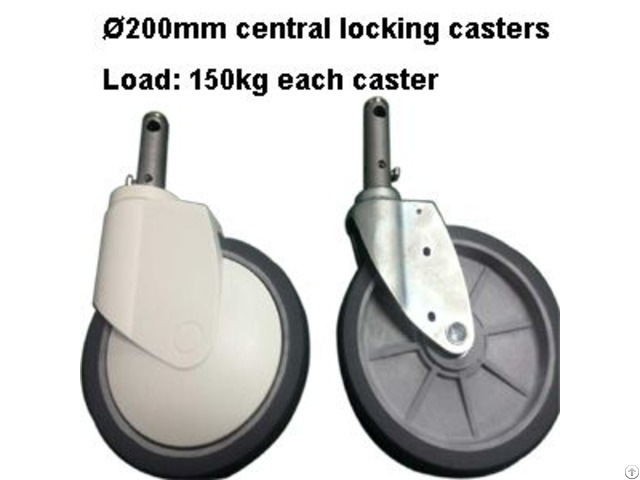 Few factory manufacture 200mm central locking casters. 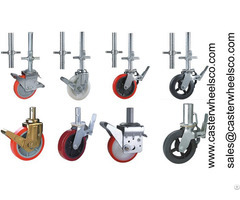 Our caster adopt high quality metal stamping wheel frame, with ABS cover.The central lock allow 45 degree two step lockable. Enterprises, those are the same qualities we strive for every day. For more than a quarter of a century, we have built our reputation by producing Caster wheels,Pu wheels and relative injection parts.Beyond of this we are also have full experience on precision metal stampings, intricate fabrication, and quality tools and dies. From concept to manufacturing, our consistent performace and attention to detail is legendary. Our manufacturing process is adaptable, efficient, and accurate. We maintain sophisticated design capabilites that transform your drawings into exact fabrications. Our precision manufacturing combined with expert craftsmanship ensures each piece meets your specification. In house secondary operations give us the resources and flexibility needed to meet the toughest delivery schedule. At XinChen Enterprises, every project starts with the selection of the highest quality materials and our corporate commitment to providing the best resources, equipment and applications possible to produce the most reliable prototypes and products for our clients.